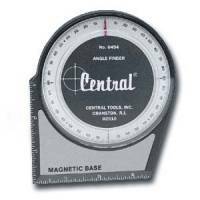 Magnetic Angle Finders feature easy-to-read large diameter faces and a magnetic base. 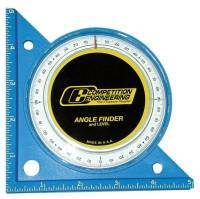 These tools are perfect for setting up machinery, suspensions, checking pinion angles, spoiler angles, etc. 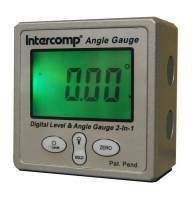 Digital Levels have dozens of uses around the race shop. 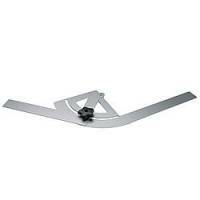 They can be used to ensure that chassis tubing is level and plumb, and comes in helpful when building roll cages or checking driveshaft angles. 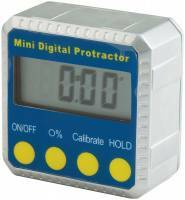 Allstar Performance Digital Level - 2" x 6"
Allstar Performance Mini Digital Level / Protractor - 2" x 2"